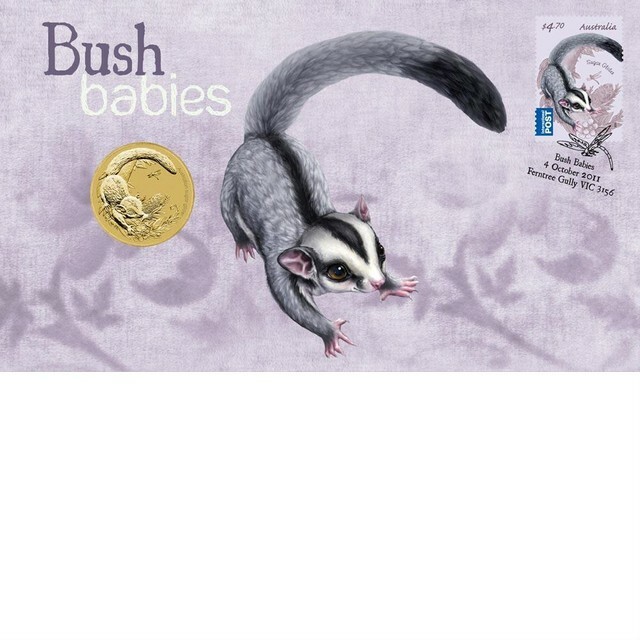 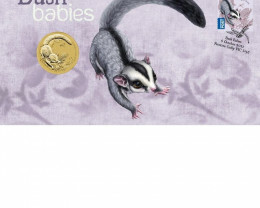 Struck by The Perth Mint in uncirculated aluminium bronze, the $1 coin in this delightful Stamp and Coin Cover portrays a cute baby sugar glider atop an impression of native wildflowers. 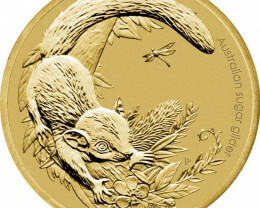 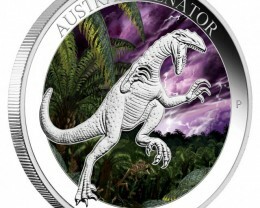 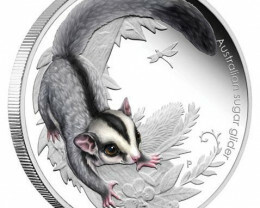 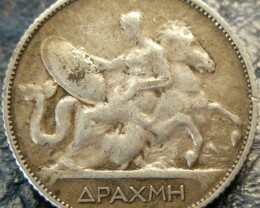 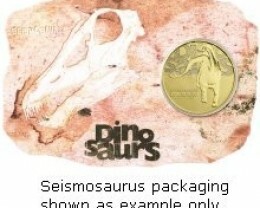 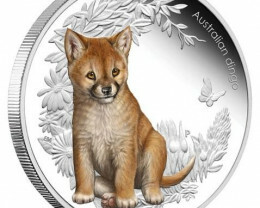 The design also includes the sugar glider’s insect ‘friend’, a dragonfly, and The Perth Mint’s ‘P’ mintmark. 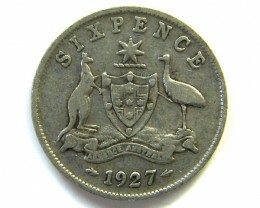 Issued as legal tender under the Australian Currency Act 1965, the coin portrays the Ian Rank-Broadley effigy of Her Majesty Queen Elizabeth II and the 2011 year-date on its obverse. 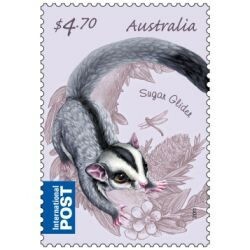 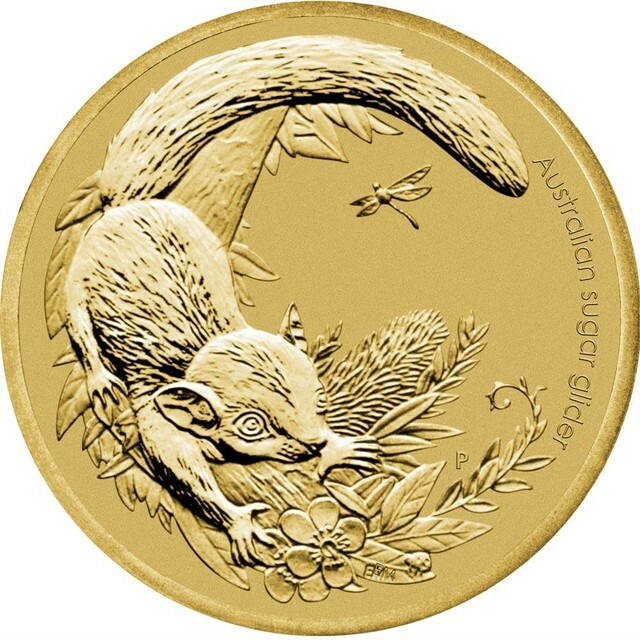 The coin is housed in a beautifully illustrated envelope featuring an Australia Post $4.70 stamp depicting the sugar glider in colour. 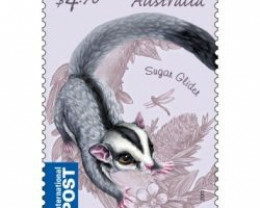 The dragonfly forms part of the stamp’s special postmark. 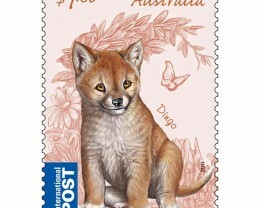 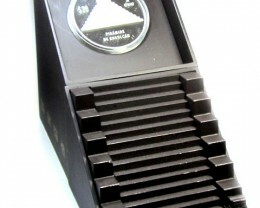 This charming collectable also features Australia Post’s Seal of Authenticity and its official number. 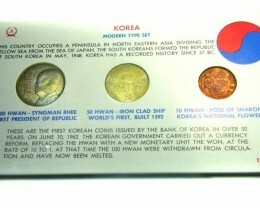 Each coin is housed in a charming, specially designed card that fits inside the illustrated envelope with a circular window revealing the coin’s reverse and obverse designs.